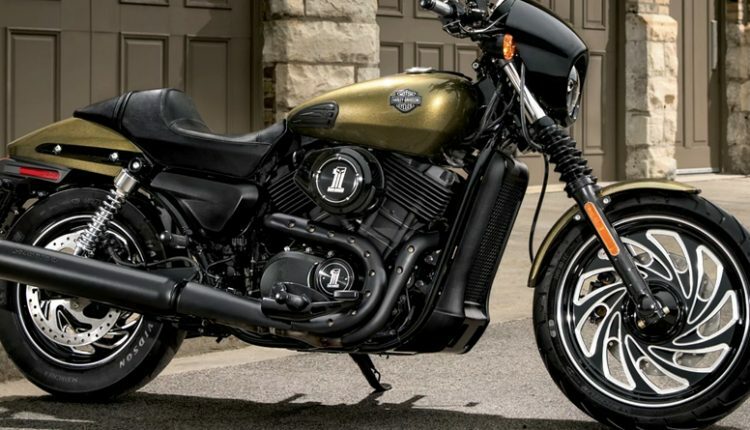 Harley-Davidson announced the entry of a sub-500cc motorcycle for the Asian markets, leaving Indian fans stunned with their approach of bringing an important product for buyers that are looking for affordable yet renowned brand ownership experiences. 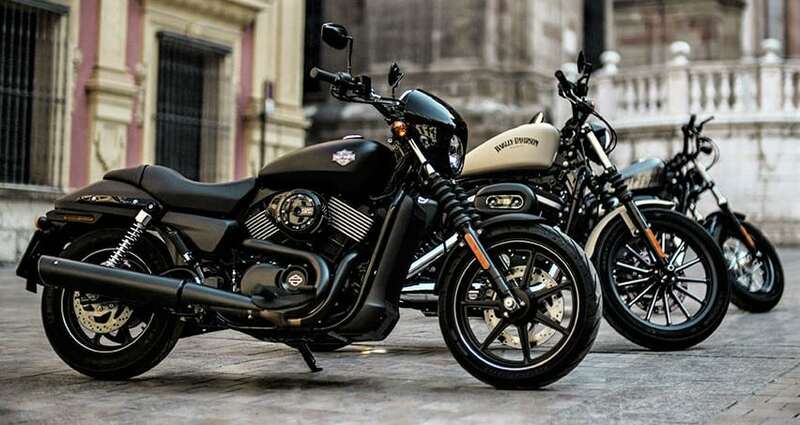 Harley-Davidson locally manufactures Street Rod, Street 750 and Street 500 in India, all sharing the same platform and last one being missing from India due to low chances of survival. The Street series may not interfere in the new 250-500cc product as pricing the product effectively with that frame under the body won’t be possible. 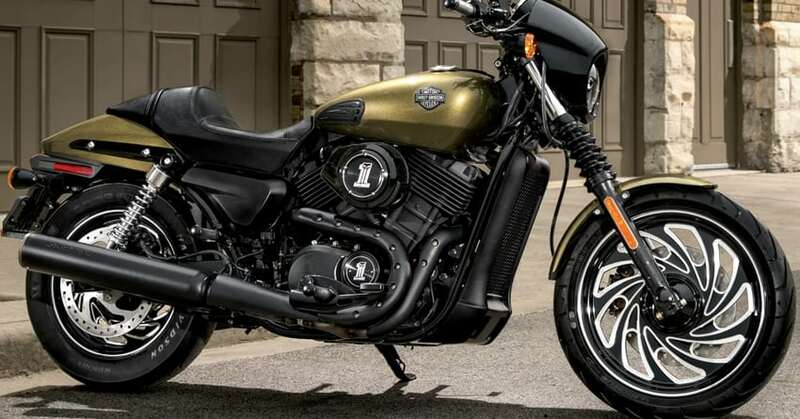 Harley also made the fact clear that they will partner an Asian brand for manufacturing of this new product, creating a similar situation that BMW had with TVS and Triumph with Bajaj Auto. Royal Enfield will be their direct target and, pairing with them seems like an impossible option. This leaves them with Hero and Honda as an option, out of which, Hero MotoCorp may prove more beneficial to the American brand. The launch of a lightweight Harley Davidson motorcycle will mark a new chapter in their Asian history. They developed Street 750 specifically for emerging market, splitting the same further into Street Rod for sportbike lovers and Street 500 for displacement oriented markets. Harley-Davidson has a completely independent manufacturing plant in Haryana, leaving experts confused for their move of partnership in such times. They can expand operations and manufacture as many units of their new product without any interference but, it seems like that plant will remain exclusive to upcoming large displacement products only. Coming back to the 250-500cc bike, Harley is expected to target the popularity of 300-400cc sportbikes as buyers have no exclusive cruiser option around this segment. They will try placing their product around INR 3 lakh and be going by the reputation, it will be a twin-cylinder, torque-rich motor for sure.